ATTENTION INVESTORS! 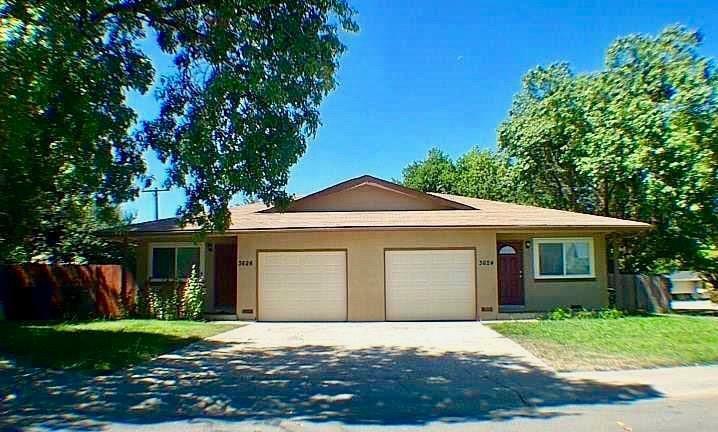 Fully remodeled in 2013 and fully rented, this duplex has good long term tenants and in a great rental area. Centrally located and minutes from the Meadowview light rail station this unit will not last!